Celebrating 25 years, the Team of Pianists are returning to Rippon Lea in 2019 to perform classic music in a the historic ballroom. For music lovers young and old! Since 1994 Melbourne has enjoyed one of the longest running and most loved chamber music series. Bring the family for a wonderful day out at Rippon Lea Estate. Take part in our Easter Egg Hunt through the amazing grou.. Step back in time during a guided tour of this magnificent mansion..
Marvel at the gardens of the magnificent Rippon Lea Estate!.. Are you ready to celebrate Australian heritage for another year? Then we are excited to welcome you to the 2019 Australi..
Join Anne Vale, author of Gardens of The National Trust of Australia (Victoria) for an intimate talk on her book, follow..
Concert 1 Gypsies and Autumnal Beauty..
By popular demand, Caroline Jane Knight, great Grandniece of Jane Austen and the last Austen descendant to have been rai..
Rippon Lea's kitchen complex is a time capsule: a rare surviving example of a 19th century kitchen complex. The kitchens.. The gardens at Rippon Lea Estate are of national significance, a tranquil oasis in the heart of suburbia. 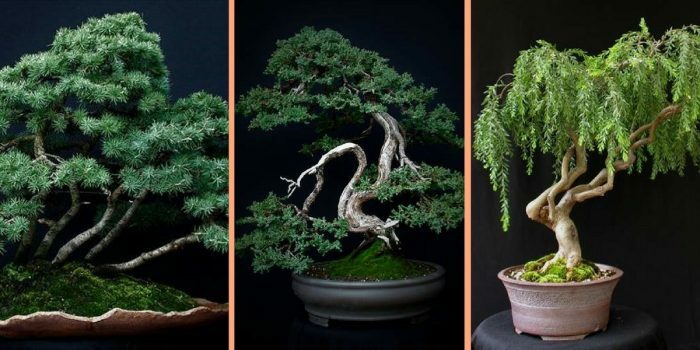 In the heart o..
Rippon Lea Estate and the Bonsai Society of Victoria proudly present an exhibition of the ancient and majestic art of Bo..
Rippon Lea Estate is recognised as one of the best preserved Victorian pleasure gardens in the world. Immerse yourself i.. Celebrate and treat mum to a luxurious Mother's Day High Tea at Rippon Lea Estate. Join us for an afternoon of eleganc..
As part of the Australian Heritage Festival, join a conversation with Kimbal Baker, well-known Melbourne photographer. I.. The stars serve humanity as a source of awe, wonder, and science. Indigenous and non-Indigenous cultures have long used..
Concert 2 - Janet and Gerald: A Partnership in Song..
Join Annette Cooper, author of the beautiful book, Remembering Georges in the grand ballroom at Rippon Lea Estate..
Concert 3 - Rags and Riches..
Concert 4 - Rising Stars..
Help Preserve This Iconic 19th Century Treasure Now in its 150th anniversary year, Rippon Lea holds one of the largest..
Concert 5 - A Musical Flower: garden for clarinet, cello & piano..
Concert 6 - And Makes One..